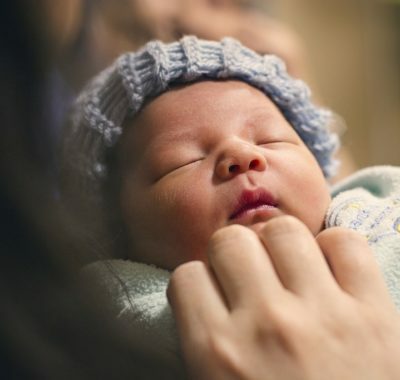 As with any set of traditional beliefs, there are two camps into which new mothers faced with the daunting task of choosing whether or not to adhere to postnatal confinement practices are split into. On one hand, there are those who consider traditional confinement practices to be tiresome and impractical, hindering productivity and work-life balance. On the other hand, there still exist a group of women who firmly believe in the ideology behind these conventional practices and strictly abide by them for the prescribed span of time. Whichever side you belong to, and whether or not you are a Singaporean mother, you are bound to be intrigued by some of these interesting postnatal confinement practices. Here in Singapore, thanks to the diversity of cultures, postnatal confinement practices can be categorised according to the various ethnic groups which dwell here. Despite differences in the nuances of such traditional practices of each racial group, there is a prevailing similarity. Whether of Chinese, Malay or Indian origin, they are all meant to safeguard the health of the new mother and her baby, simultaneously invigorating her body from within. It is interesting to also note that certain postnatal confinement practices of the three races appear to overlap, providing identical explanations for their existence. This could perhaps be attributed to the fact that they all derive from a common continent – Asia. 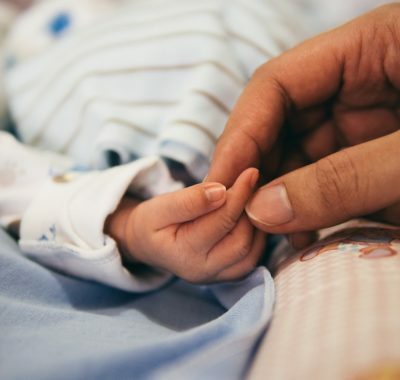 Three relatively new Singaporean mothers, each of a different race, shared with us what they underwent throughout the span of their confinement following the birth of their little ones. Confinement practices deviate considerably from regular (and carefree) pre-baby life. For the Chinese, this translates to not even consuming plain water while under confinement! New Chinese mothers are recommended to drink red date tea instead of water during this period, which lasts for a minimum of twenty-eight days. 34 year old teacher, Goh Bee Ling gave birth to her second child ten months ago. She followed this, and a few other traditional Chinese confinement practices. 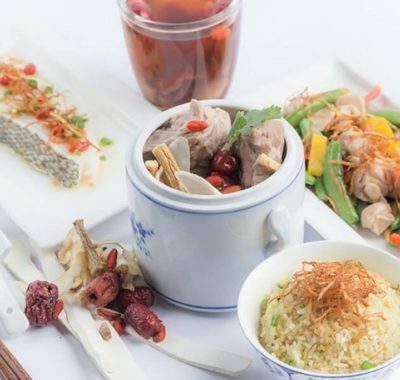 They include consuming food that is prepared fresh and with ginger, keeping the feet covered with socks the entire day, getting as much bed rest as possible and not exposing oneself to the wind from an electric fan. With regards to personal hygiene, the Chinese believe that the new mother should only bathe and wash her hair with a combination of special Chinese herbs. (say goodbye to those chemical based shampoos!) This hygiene routine has to be strictly adhered to for four weeks, at the least. A new mother’s diet is of utmost importance; there are certain foods which the Chinese steer clear of. The list includes coconut, carbonated drinks, tea, as well as vegetables like kang kong and bean sprouts. Why so? 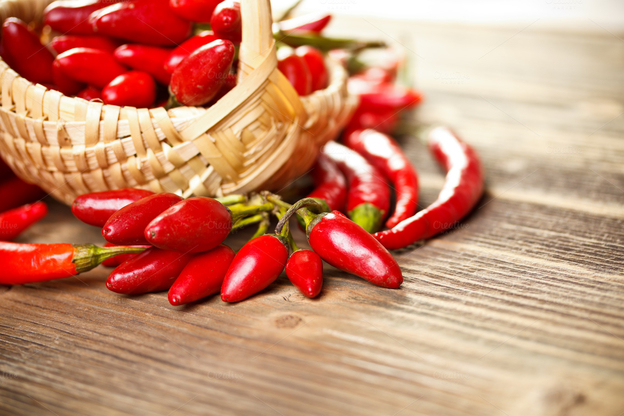 These foods are thought to be “cooling” for the body in the realm of traditional Chinese medicine. It is believed that the body of a woman who has recently given birth is “cold” as she has lost a lot of blood. Hence the need to keep the body warm at all times in order to replenish the “qi”. If you considered twenty-eight days to be a long period of time for confinement, wait till you hear this – our Malay friends undergo a confinement span of a whopping forty-four days! 31 year old secretary Suhana Suhaimi is a proud mother of a pair of twin baby boys. She shares that she was told to strictly stay away from cold beverages and was not allowed to gulp down large amounts of plain water at will. Whenever possible, Suhana survived on just a single cup of water for an entire day! Similar to their Chinese counterparts, new Malay mothers are also advised to don socks all day long and to avoid any activity that might cause the body to feel cold, such as lying down on a tiled floor. Suhana also explains that she was not allowed to consume spicy food during the period of confinement. Condiments such as chilli sauce and vinegar were to be avoided. Citrus fruits were also to be given a miss as acidity is not a welcome factor in the healing process of a postnatal woman’s body. The young mother also experienced the traditional Malay postnatal massage and body wrap for a continuous ten days. 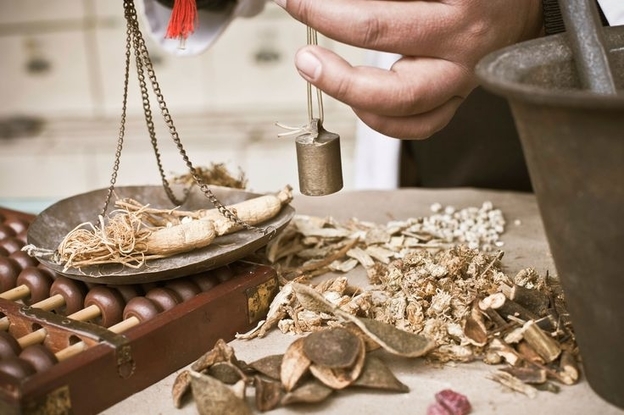 Alleviation of pain and anxiety levels as well as body contouring are some of the main benefits of this chemical-free treatment that forms a branch of Traditional Malay Complimentary Medicine. In contrast to the Chinese and Malays, new Indian mothers are advised to be under postnatal confinement for a period of thirty days. Where Hindus are concerned, both mother and baby are not allowed out of the home during this time, with the exception of medical appointments. They also do not visit temples or conduct any prayers at home; these restrictions are lifted only after the new-born is brought to the temple and blessed at the end of the thirty days. Senior Research Officer, Koolarina Shivani Suku, aged 30, shares that she followed these practices based on the advice given by her mother, grandmother and eldest maternal aunt. Shivani, who welcomed a baby girl in November last year, says that her confinement diet was made up of food cooked with Indian herbs and soups. As for restrictions, new Indian mothers are also made to refrain from foods which “cool” the body, just like their Chinese counterparts. Vegetables such as spinach and meats such as mutton and lamb were not to be part of her diet. Spicy foods, foods that cause flatulence, such as lentils, and fruits like mangoes and durians were avoided as their strong scents could be transferred to breast milk, causing the newborn to reject it. “I am not sure how accurate this is, but a few of my elderly aunts mentioned the same reasoning, so I followed it,” says Shivani. Regular meal timings were also essential for recovery of the body. Her personal hygiene routine did not differ much during confinement. She was able to shower daily and even wash her hair. The water had to be very hot though. Indians also believe that a postnatal woman’s body must be kept warm, especially the chest, legs and feet. Sitting in front of a fan or having the air conditioner running is highly discouraged. Falling asleep with wet hair is also a no-no as it can lead to swelling of the face. Shivani adds that she was told not to wet her hands too often; this meant no washing of clothes or dishes. “I’m not going to complain about this one,” she jokes. So it appears that some of each race’s postnatal confinement practices do overlap and provide similar reasonings for them! The period of confinement also seems to be aimed at giving the new mother more time to bond with her baby, to adapt to life as a mother and to grow accustomed to the new role and the responsibilities that come with it.